First impressions are fantastic, as all of the Foreo's devices are made from silicone - they cleans perfectly, so no replacing brush heads, no fuss, no yucky build up, really easy to clean and manage. So, if you can get past the giggling, childish behaviour I seem to be prone to - it can be a pretty awesome little device. Do I think you 100% need one? No not really, it is definitely on the more luxury side. But I would highly recommend it over an electric face brush, it seems to be much more hygienic, much more user friendly and an all round nicer experience. On a positive note, the Luna Play comes with a voucher for the full value of the Play, to use against the Luna 2.. so the option is there if you want to upgrade, a good decision if you want to try before you buy! 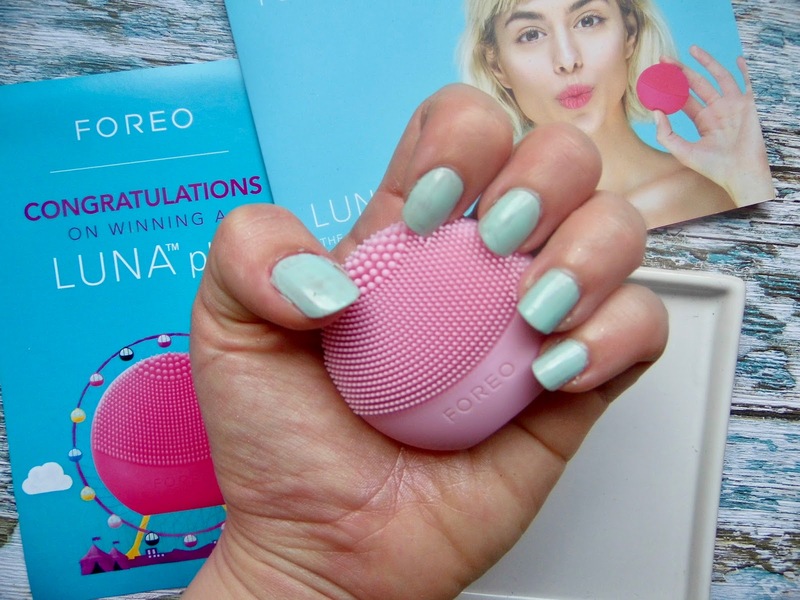 You can see the full range here >> Shop Now at FOREO.com and discover the LUNA! 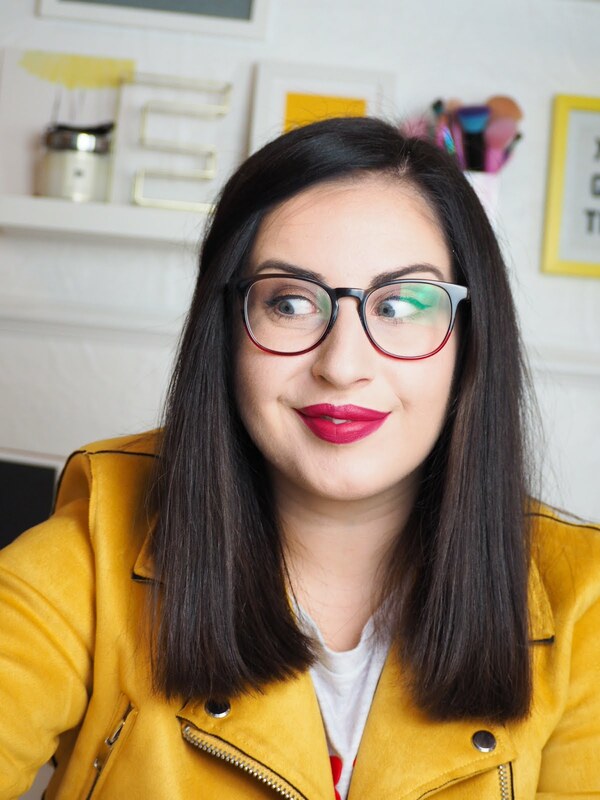 Great wee product and a lovely review, sweetie. I remember seeing this mini Foreo in your pictures on IG before. So once the battery is done, it's pretty much worth binning? Aww, would make me sad parting with this little handy cleanser. Yeah unfortunately hun, once they die thats them! I love things like this, although I'm guilty of not using them consistency. I've had a face brush before that worked wonders but I just got rubbish at charging it up! 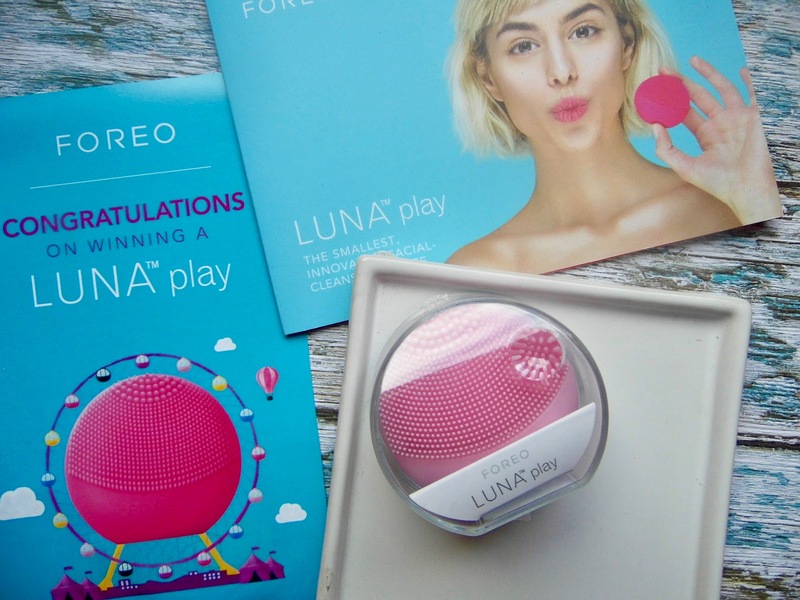 I actually just got the Luna FOREO 2 so this makes me so excited to use it!! I've never tried anything like this before.